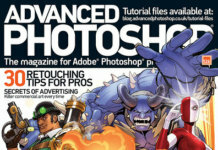 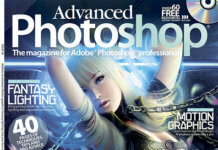 Excellent magazine about Photoshop and processing photos that you can download for free on direct link – Advanced Photoshop for 2012 December 103 room. 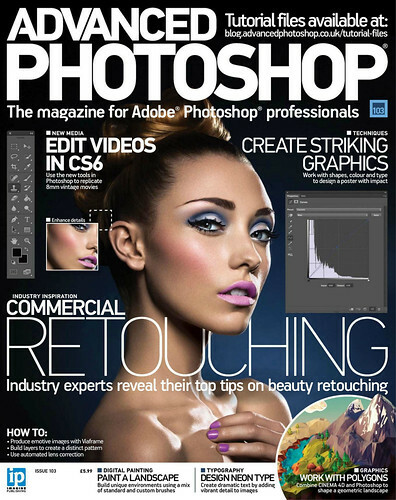 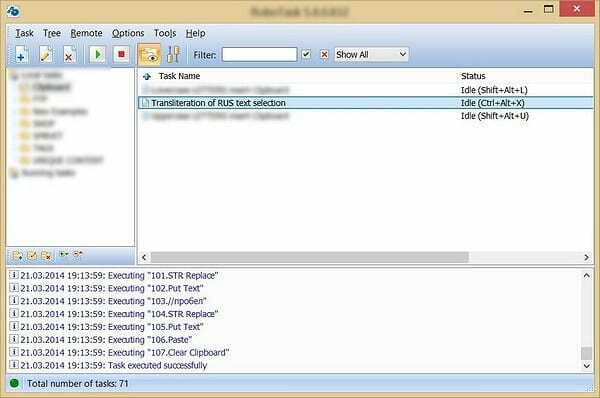 You’ll appreciate a large amount of interesting information on the processing of images in Photoshop. 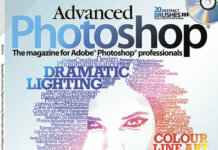 You will also learn about how to create collages, edit individual pages, and more.